Hanoi (VNA) - U20 Argentina will play friendly matches against U23 and U20 Vietnam teams next month. Argentina will meet the U20 team at Thong Nhat Stadium in HCM City on May 10. 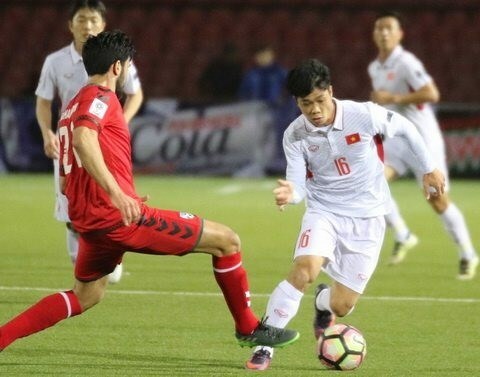 According to U20 coach Hoang Anh Tuan, the match will help him choose his squad for the FIFA U20 World Cup in the Republic of Korea. Tuan lauded the Vietnam Football Federation for organising two matches in two places in the country, allowing fans nationwide to watch the young talents of Argentina.